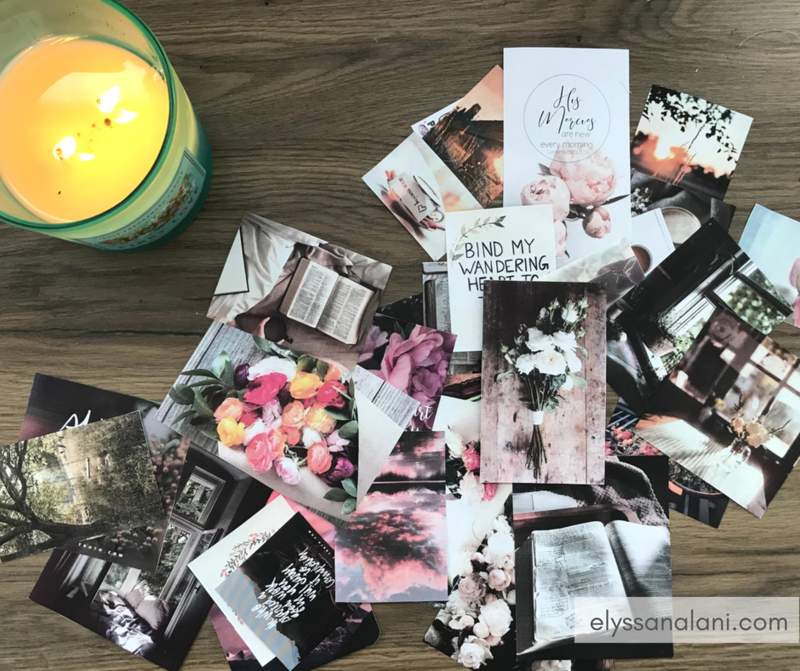 I have never been consistent when I comes to my morning routine – it’s a work in progress – but lately I have found a rhythm in my Bible study that I have been enjoying so much and I wanted to share it with you here on the blog today! 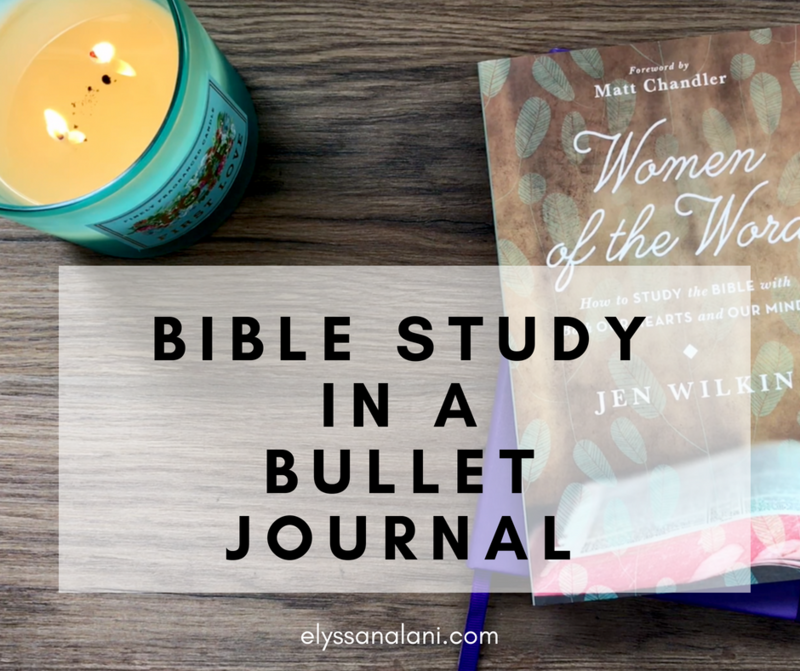 It’s simple Bible study in a bullet journal. It’s really basic and has room to grow in depth but for now, I’m diving into the Word in a way I never have before with, get this: some pens & a journal. I know, what kind of rock have I been living under, right? It wasn’t a case of living under a rock. It was a case of over complicating a very simple thing – reading the Bible. 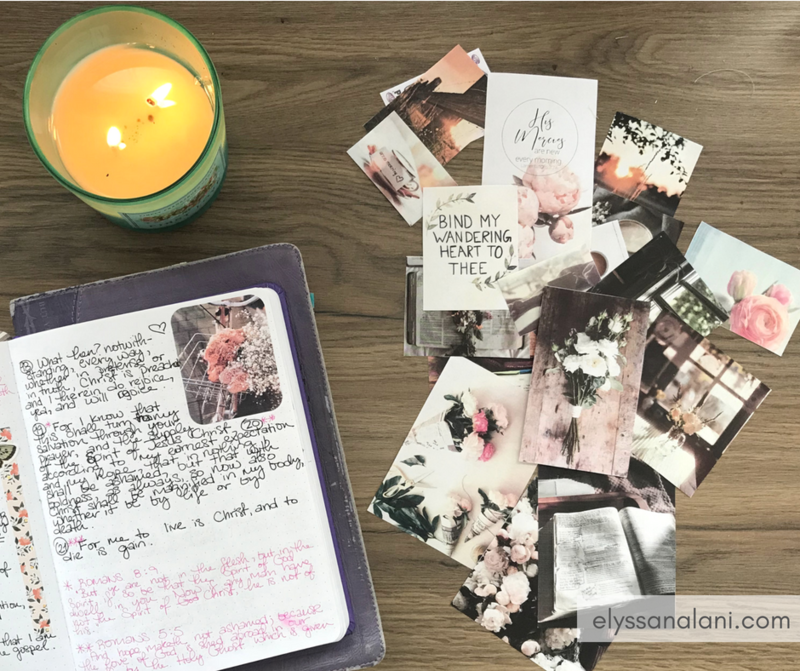 Earlier this year, I had set up a very nice Bible study notebook with different sections and resources. But shortly after trying to use it, I found that my brain simply wasn’t engaging. It was too complicated and had too many moving parts. My struggle to add Bible study to my morning routine + a system with many moving pieces = abandoning the whole thing. When you’re adding something important like Bible reading to your lifestyle, start simple. Jesus ultimately wants our time and our hearts. We don’t have to come with bells and whistles. 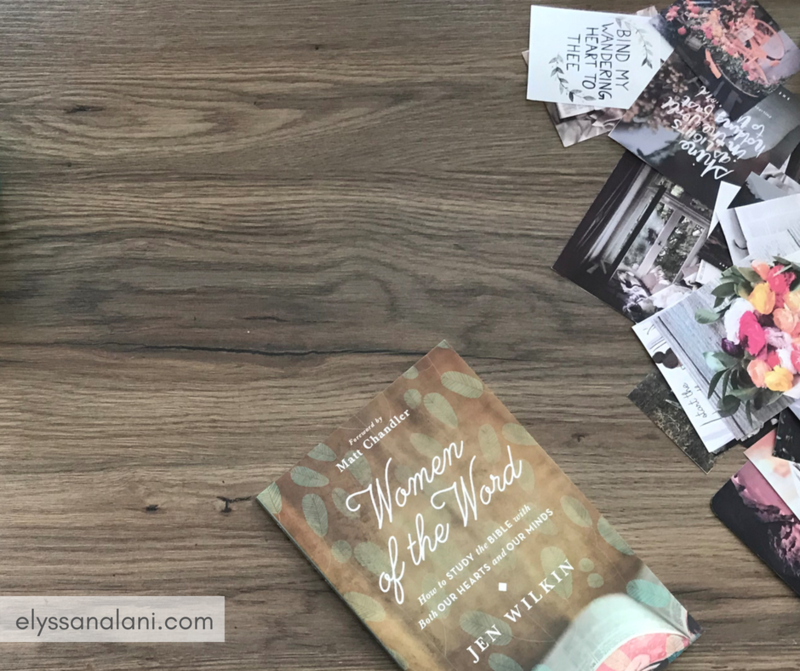 I had just recently listened to audiobook Women in the Word: How to Study the Bible with Both Our Hearts and Our Minds by Jen Wilkin. It was such a great read. So great that I bought a hard copy for future reference. 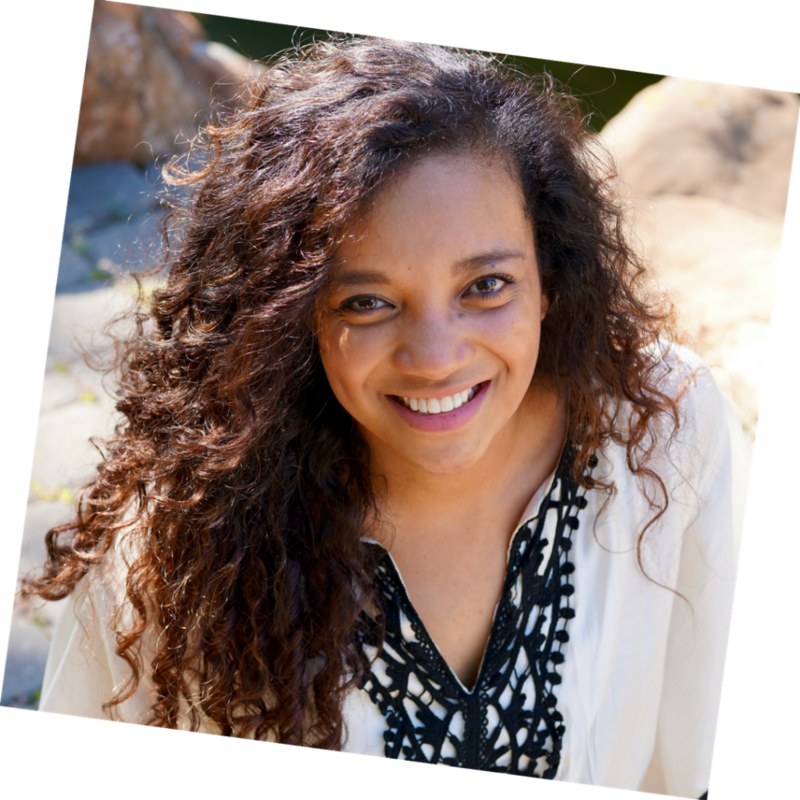 In it, she talks about the importance of excavating the Word systematically for ourselves and gives practical ways to do so. I loved every word and couldn’t wait to get out a journal and try for myself. I got out a new journal and some pens. And then I added what’s turned out to be game changing for me: printed pictures from the internet. Seriously, that’s all I needed to add a little extra pretty (which I love) without getting distracted with too many bits and bobs and to break up the pages and pages of text. I also use stickers from my stash here and there too :). I’m currently in the book of Philippians. Since I’m still trying to find my rhythm and flow in study, I wanted to start with a book that 1. I’ve never read all the way through before, 2. is rich and deep but not too complex, and 3. had some great potential for cross referencing. So I’m reading & copying verse by verse. I stop and look up the cross reference verses and write those down too in a different color ink. And every so often, I’ll jot down my observations about what is being said in the text and how it effects my life. I usually play some soothing, inspirational music in the background. I light a candle or turn on my essential oils diffuser. I love the methodical practice of reading and writing. I love the slowness of it. Not being rushed. Just pondering. Just sitting and letting the words soak into my soul. It’s a perfect start to the day. I plan on sharing more in depth views of my journal and how I actually study and what I use during my quiet time. In the meantime, you can check out my set up video and see what I’ve done so far!